MultiCam Systems, a supplier of integrated video production systems serving the broadcast and professional AV markets, has added two-way interactivity to its integrated video production systems, including MultiCam Radio and MultiCam Studio. MultiCam Systems will demonstrate these features in both systems at the 2018 NAB Show (April 9-12), where the company will exhibit at booth N6614 in the Las Vegas Convention Center. Using the ARES Interactive Media platform developed by the Montreal company of the same name – a MultiCam Systems partner – streaming media originators can now receive online comments from viewers in real-time. These same viewers can also pose questions to the host, and participate in online contests and polls during streaming events. When integrated within MultiCam Radio (fully automated Visual Radio) and MultiCam Studio (local TV and PEG stations, live remotes), the ARES Interactive Media platform also allows show producers to contact viewers during live video streams, and put them ‘on air’ using the viewers’ own web cams. The platform can support an online video window of the host, plus windows of the viewers being interviewed. 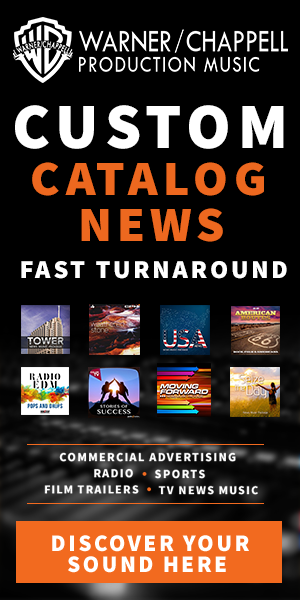 “When it comes to online audience participation, the ARES Interactive Media platform changes the game for radio and TV webcasters, distance learning and online conference presenters, and anyone else delivering live streamed content to viewers,” said Paul Stewart, MultiCam Systems’ director of business development for North America in a statement. The ARES Interactive Media platform further immerses viewers into the event by allowing webcasters to utilize them as production resources. 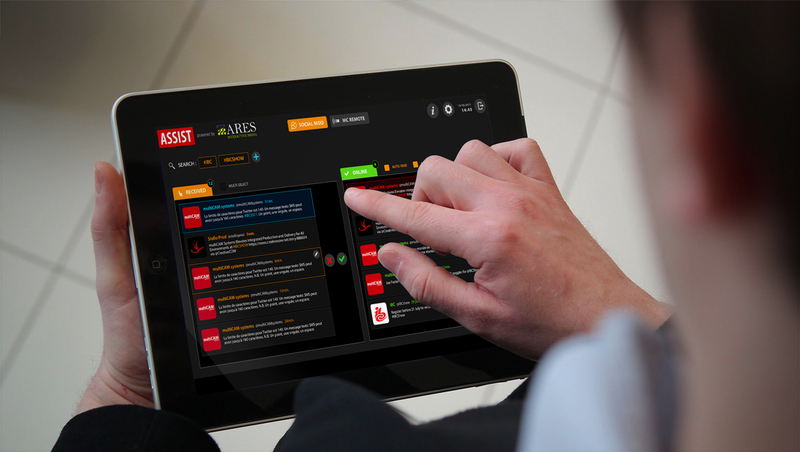 For example, the ARES Interactive Media platform is ideal for on-air hosts who want to poll audiences on their views during live broadcasts, compile those results automatically, and deliver the results in seconds. Similarly, hosts can quickly deliver a breaking news story in the community by using the links supported by ARES Interactive Media to reach people in the affected area. This offers a dynamic way to integrate viewers as live ‘eyewitness’ reporters. Interactivity with studio guests is also heightened. The ARES Interactive Media platform simplifies how viewers can pose their own questions to musical guests and other personalities, or even sing-along with them live on camera.